As the colder weather moves in across the country, home owners have to make sure their heating systems are up to speed. 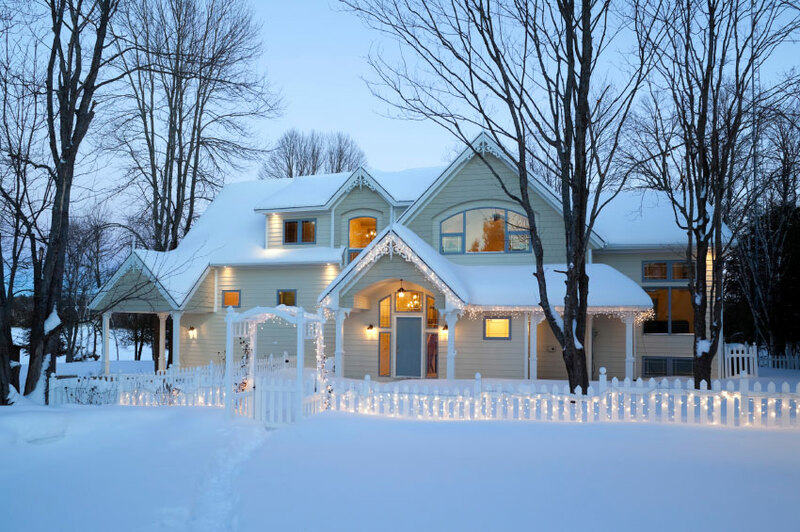 To help protect against breakdowns, American Home Shield offers five expert tips to maintain heating systems and help homes stay nice and cozy all winter. Call in a qualified professional each year to service your heating system. This will help catch small issues before they escalate and extend the life of your system. Make sure to regularly check your heating system’s filters and replace as necessary. Having clean filters will cute your energy usage and costs as well as improving the air quality of your home. Dust easy-to-reach components like air registers and radiators to keep them clean and unobstructed. Keep your warm air in by making sure door jambs, windows and other cracks are properly caulked or have necessary weather stripping. This will help you stay warm and comfortable in addition to reducing the stress on your heating system. This will help you control unexpected repair or replacement costs when a covered item breaks down.